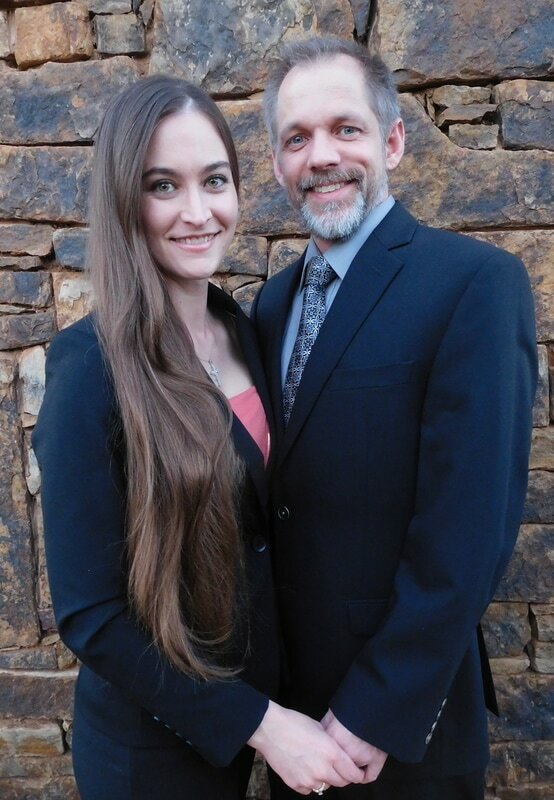 Dr. Jeff Neal & Dr. Ashley Cowan Neal are your Christian healthcare providers of whole body wellness! Optimize Living Wellness Clinics offer Advanced Chiropractic Care, Therapeutic Massage Therapy, Functional Nutritional Strategies, Spinal Decompression, Ultrasound and Interferential Therapies, NeuroEmotional Technique, and Lifestyle Guidance. We firmly believe that God gave us everything we need, for we are made in HIS image! The power that creates the body heals the body. However, the responsibility is ours to steward all of His gifts. We treat our patients as if they are family because to us, you all are. God has gifted us with talents and the knowledge to help your body heal, but the healing comes from God alone! We are the instrument to remove the interferences that may be causing the imbalances in your body leading to your symptoms and disease processes. Whole body wellness is gained when your mind, body, and spirit are in balance and properly aligned according to God's will! We work to help you reach this optimum living! We would love to serve you and your family soon!! Live Life Well! We are available Monday through Friday BY APPOINTMENT ONLY (Walk-ins are also welcome, but will be seen based on availability). Please call ahead for your appointment times to insure we set aside enough time to attend to all of your needs and questions!